It’s a stool, a chair, a table and an eye-catcher in its own right. 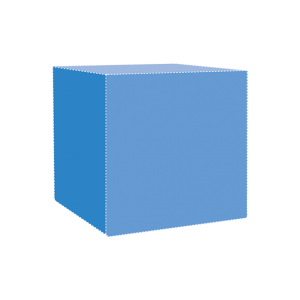 PRIMARY POUF 01, which was honoured with a triple Henri van de Velde Award (Belgium, 2001), is an all-time favourite among grown-ups and children alike. Soft materials and an uncomplicated design idiom are a tried and tested formula for a happy marriage. 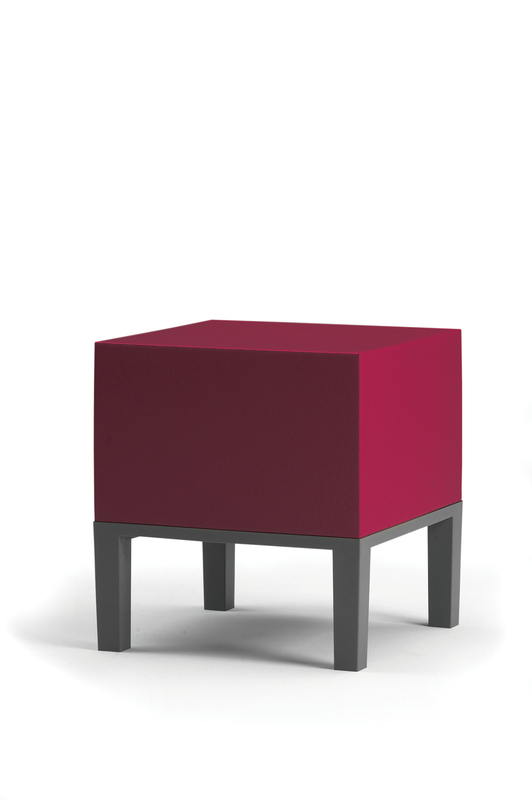 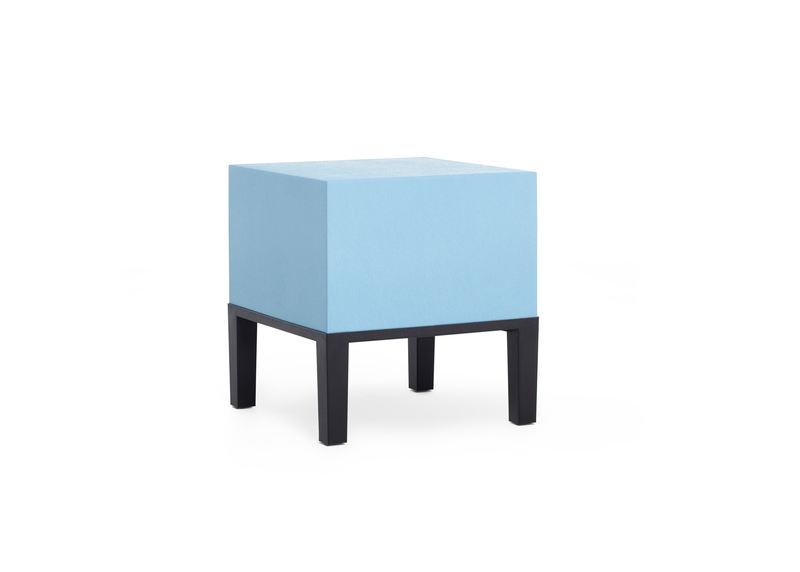 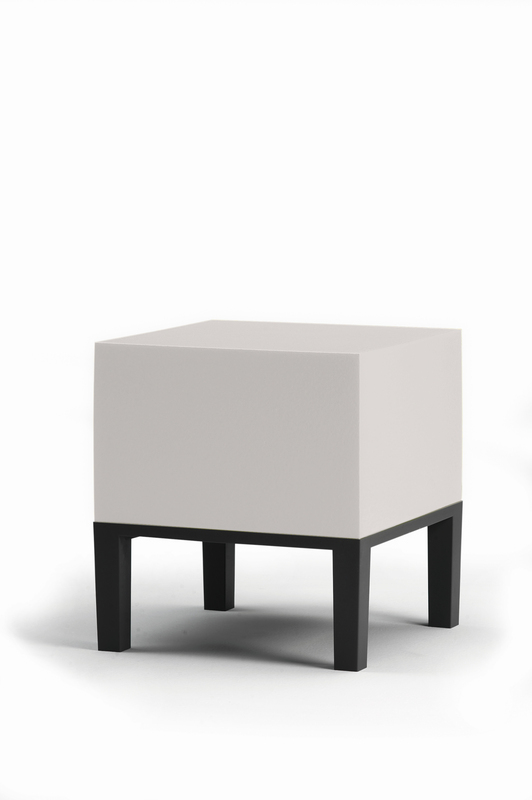 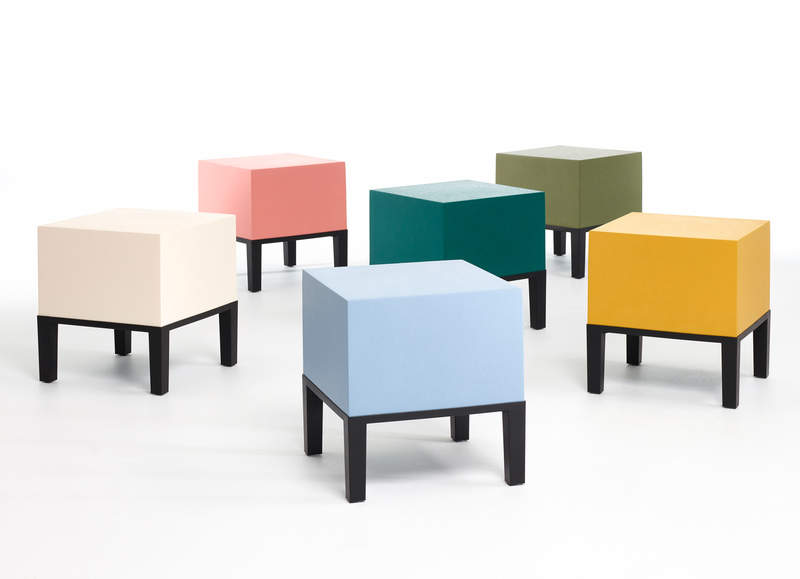 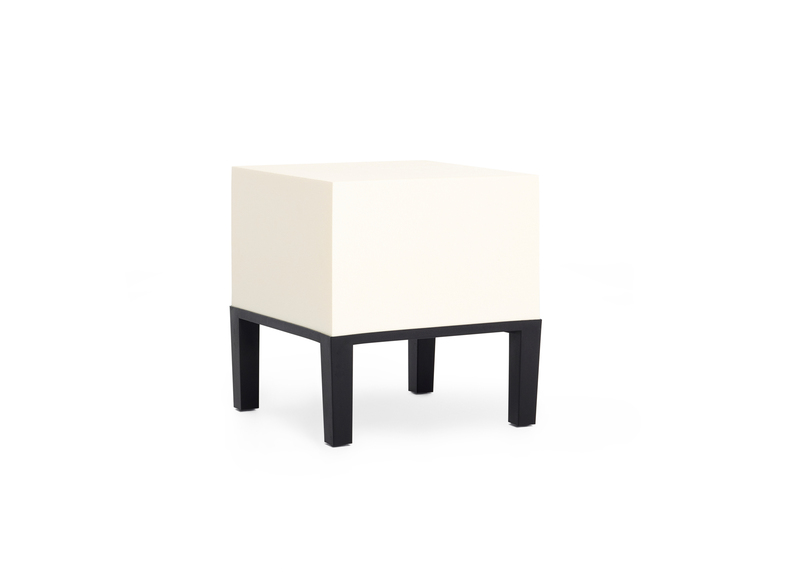 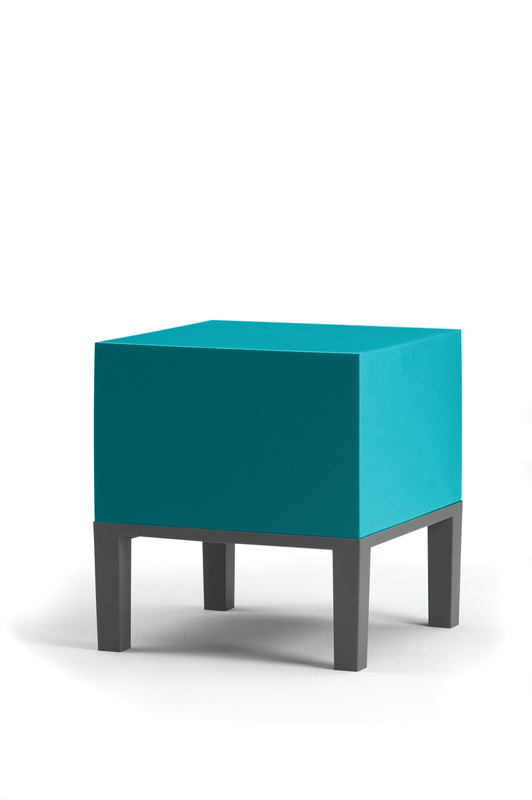 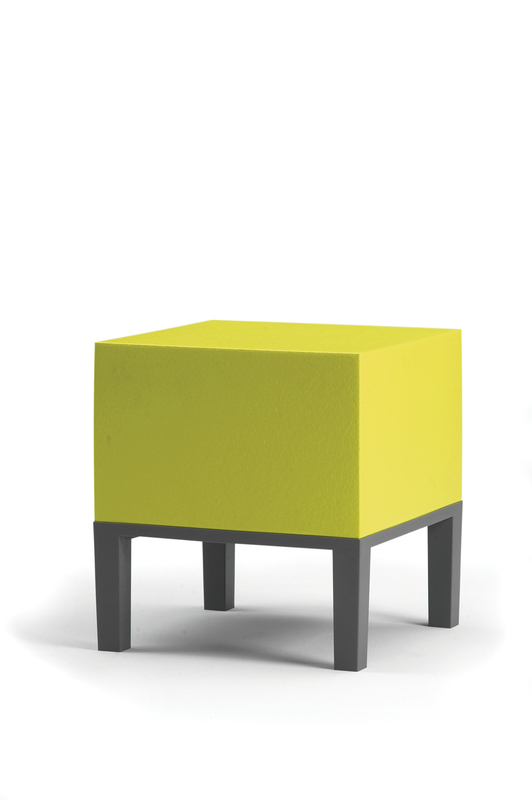 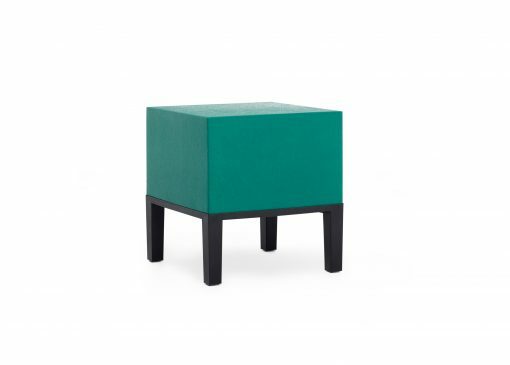 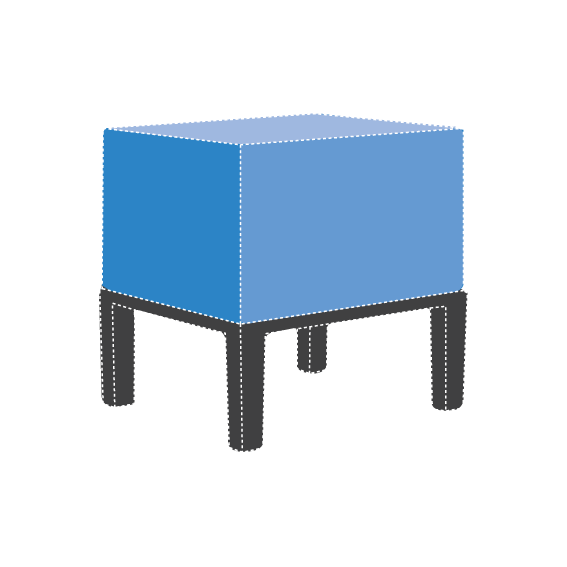 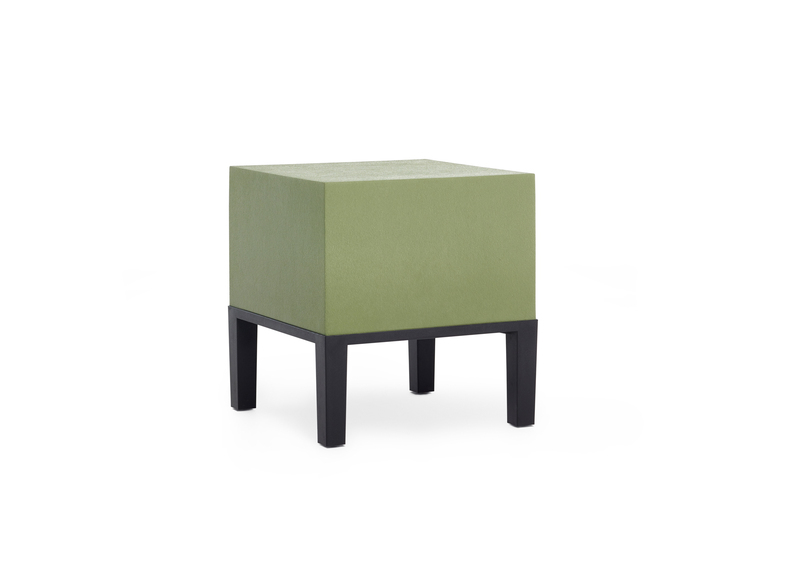 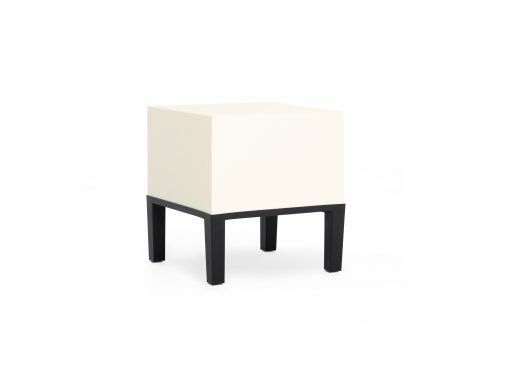 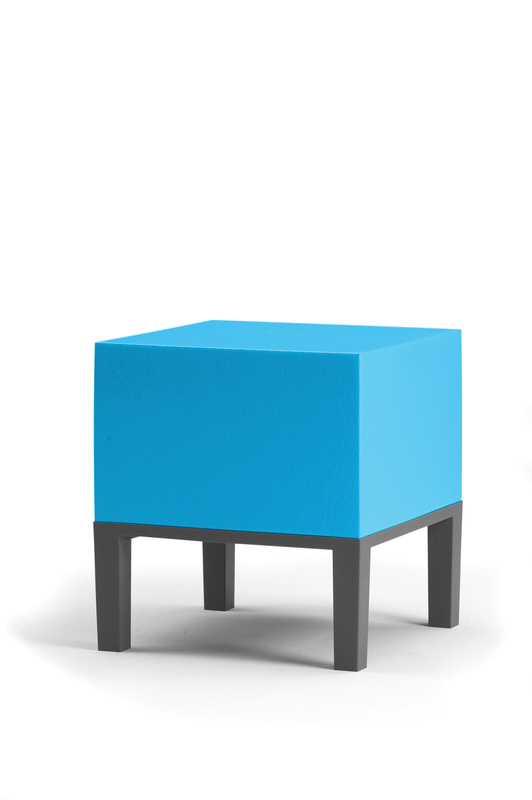 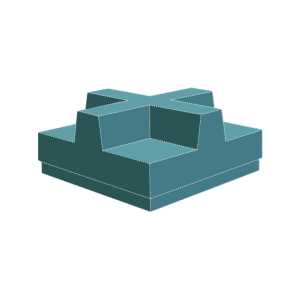 The sassy character of this comfortable, water-repellent stool with legs has made it a hit worldwide: look for PRIMARY in prestigious public spaces from San Francisco to Tokyo, from Stockholm to Cape Town.